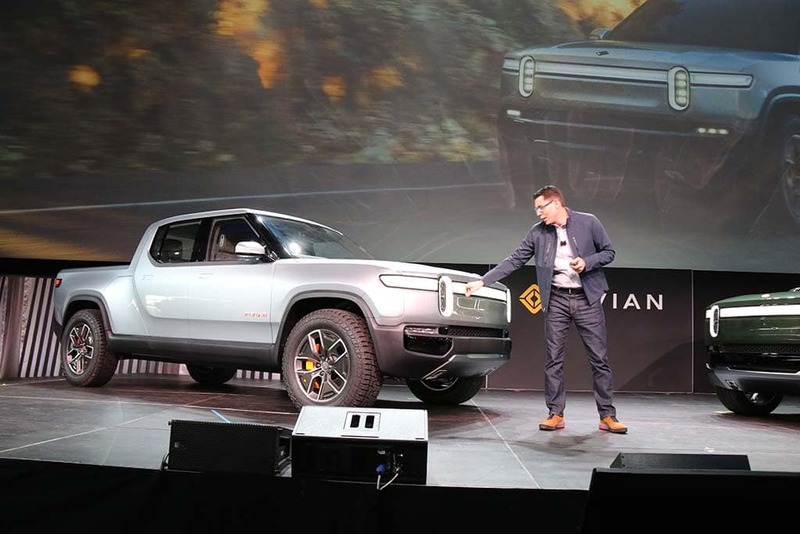 Electric drive could deliver major hp, torque increases. 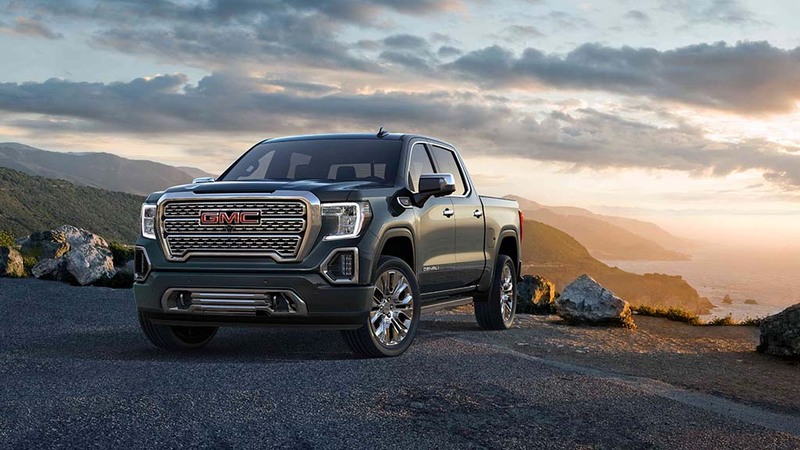 The GMC Sierra is one of the trucks GM is "considering" for electrification. General Motors is “considering” options for adding an electric pickup to its line-up, a senior executive told TheDetroitBureau.com, a move that would see it join an expanding list of other manufacturers who are developing all-electric trucks. 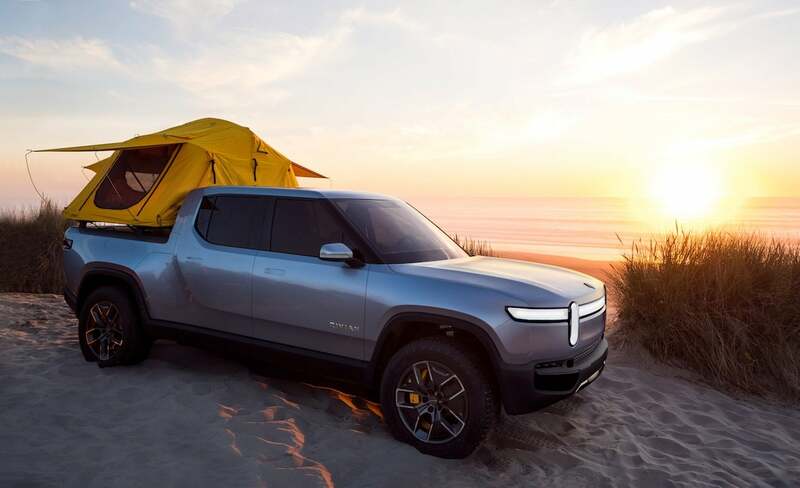 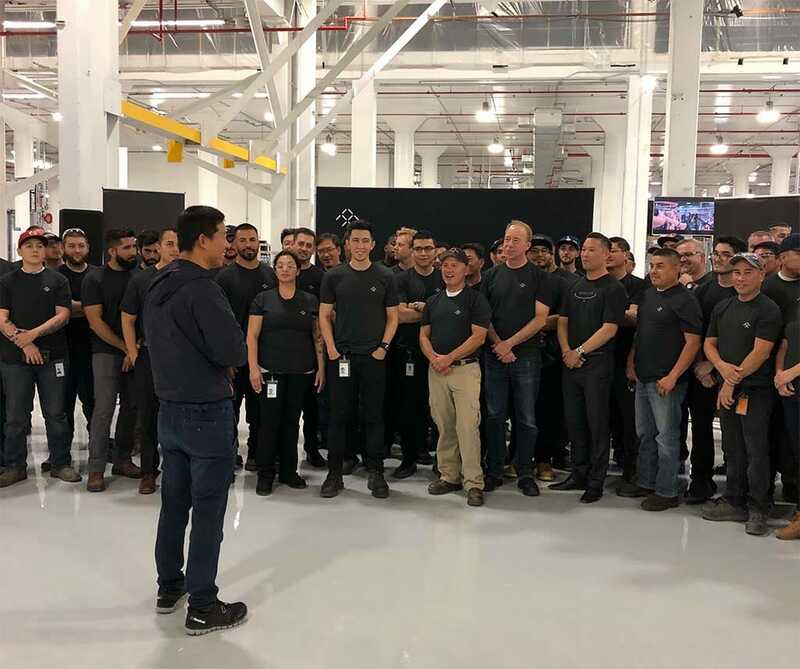 How far along the project has gotten is unclear, but it appears to fit into the broader “path to an all-electric future” that GM CEO Mary Barra outlined last March. 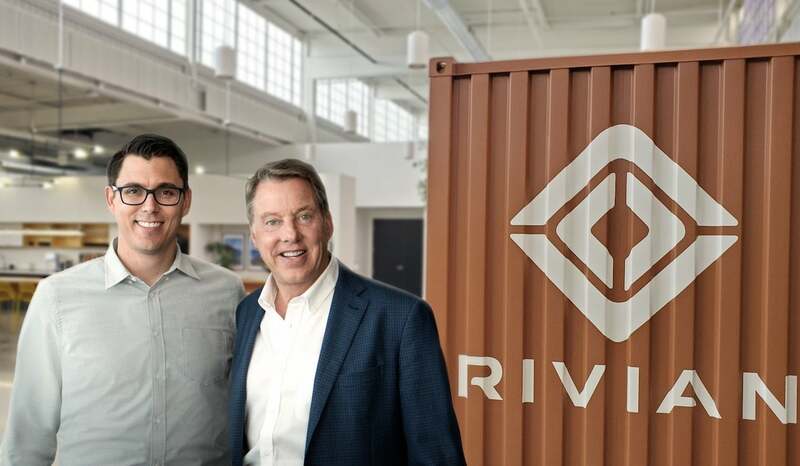 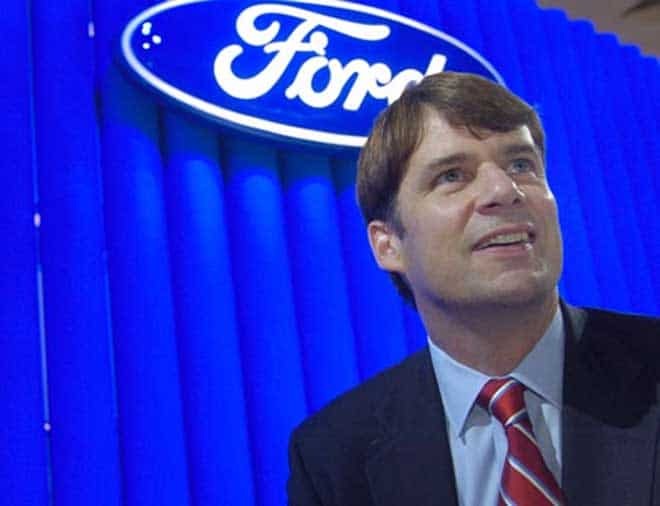 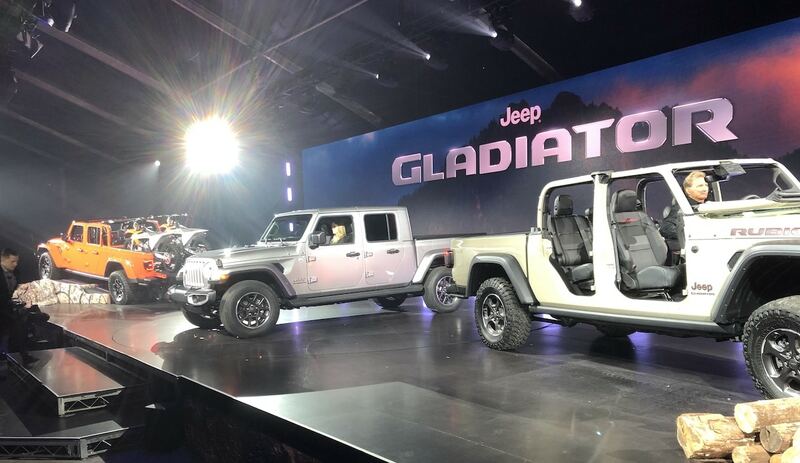 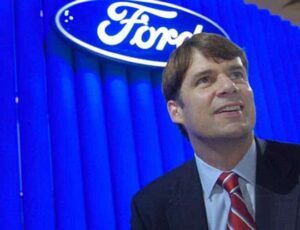 It would also allow the Detroit automaker to challenge its cross-town rival Ford which announced its own plans for a battery-electric pickup this month, as well as several upstart competitors, Tesla and Rivian. 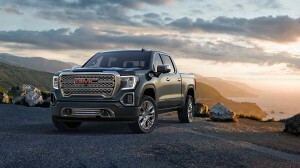 “Certainly, it’s something we’re considering,” Duncan Aldred, the vice president of the GMC brand, said during an interview in San Diego, where the “professional grade” brand was previewing several new products this week, including the off-road AT4 version of the big GMC Sierra pickup.